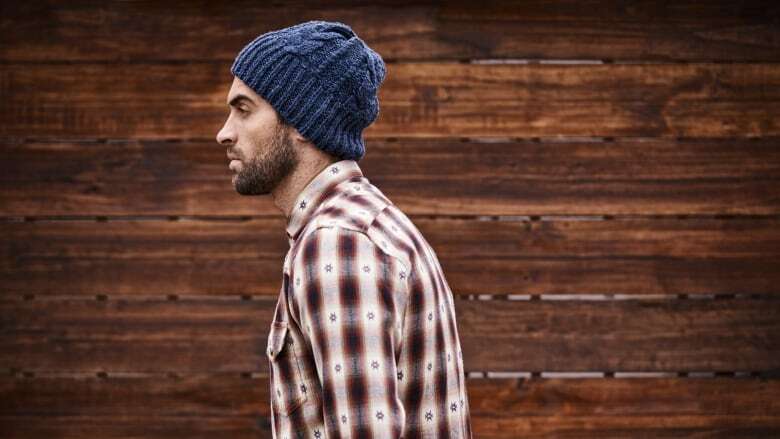 A man threatened to sue a technology magazine for using his image in a story about why all hipsters look the same, only to find out the picture was of a completely different guy. The original article was pretty interesting, too. It was 1949 when highways officials started to look at traffic issues affecting Newtown. A multi-million pound bypass that has been 70 years in the planning officially opened in Powys on Thursday. One haulier said Newtown bypass will make a “big difference” due to 45-minute hold-ups in the town, while the local AM said it was a “momentous” day. The Welsh Government said the road will ease congestion by about 40% in the town centre. 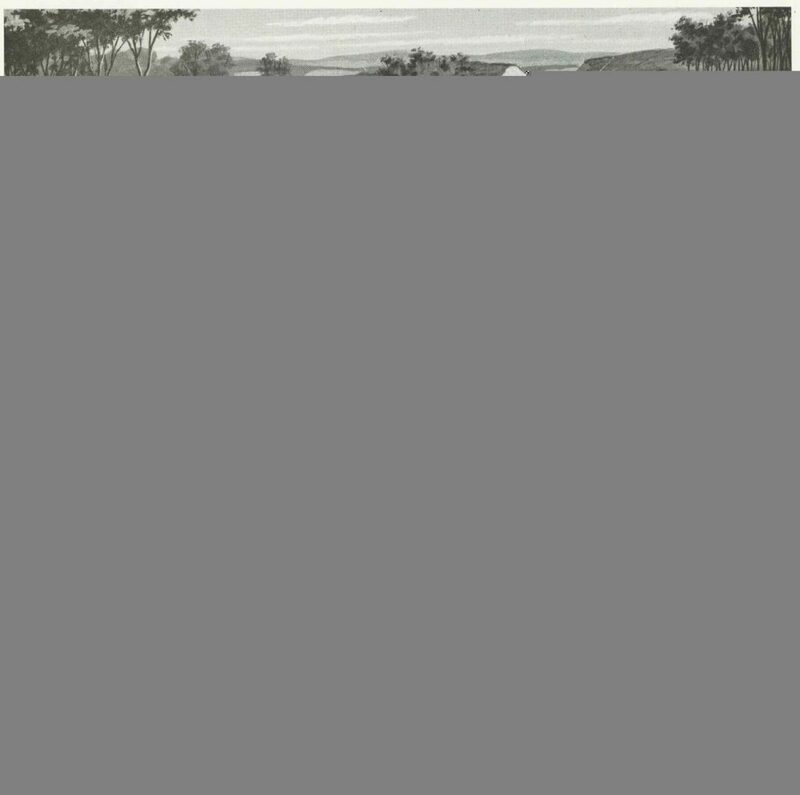 A public notice printed in 1949 shows a bypass was being considered by the former Montgomeryshire County Council. The four-mile (6.4km) road runs to the south of the town with two lanes in one direction and one in the opposite direction, to provide overtaking points. Never thought I’d see the day. Back when she used to work in Newtown, Claire would routinely be delayed on her journey home by traffic passing through the town that could quite-justifiably have gone around it were it not for the lack of a decent trunk road, and she’d bemoan the continuing absence of the long-promised bypass. That was like 15 years ago… I can’t imagine what it’s been like for the people who’ve lived in Newtown, waiting for the bypass to be built, for their entire life. In the time it’s taken to build this bypass, people who’ve been too young to drive have heard about it, grown up, had children of their own, and those people have had children who are now old enough to drive. 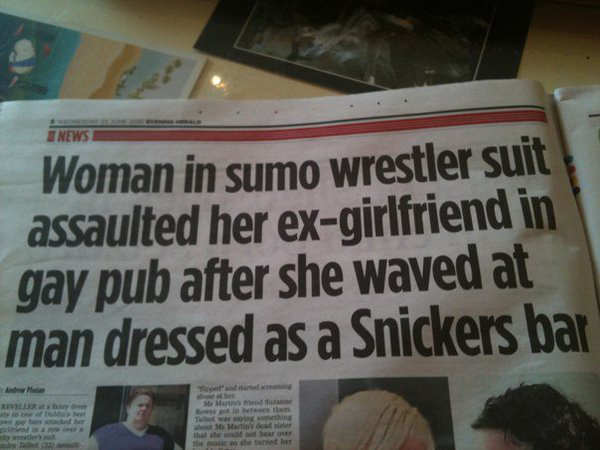 The mind boggles. The next suspect insisted that he had been arrested by mistake—that his name was similar to that of someone in ISIS. A private defense lawyer explained that his client had confessed to ISIS affiliation under torture—he had a medical examination to prove it—but none of the judges appeared to be listening. As the lawyer spoke, they cracked jokes, signed documents, and beckoned their assistants to collect folders from the bench. Sahar yawned. The trial lasted eight minutes. “Enough evidence—I ask for a guilty verdict,” the prosecutor said. It was the only phrase she uttered in court that morning. Iraq’s well out of the news cycle and even ISIS isn’t getting the coverage it once did. But for many in post-ISIS Iraq, the battle is far from over. A country bloodthirsty for revenge against the terrorists who held Mosul, a judiciary more-interested in fast results rather than right results, and a legal system that promotes and accepts confession under torture creates the perfect breeding ground for tomorrow’s disaster. Remember Threatin? Earlier this year, this guy and his band played a European tour to… basically nobody. He’d faked having a successful US career, record deal, etc. and persuaded a handful of session musicians to tour with him to venues to whom he’d promised that a significant number of tickets had sold in advance. And it was all a lie. The Beeb managed to secure an interview with him and he’s now claiming that this was his plan all along. I don’t buy it, but maybe. In any case, it’s an interesting glimpse behind the curtain and into the mind of this strange, strange man. Just glorious. 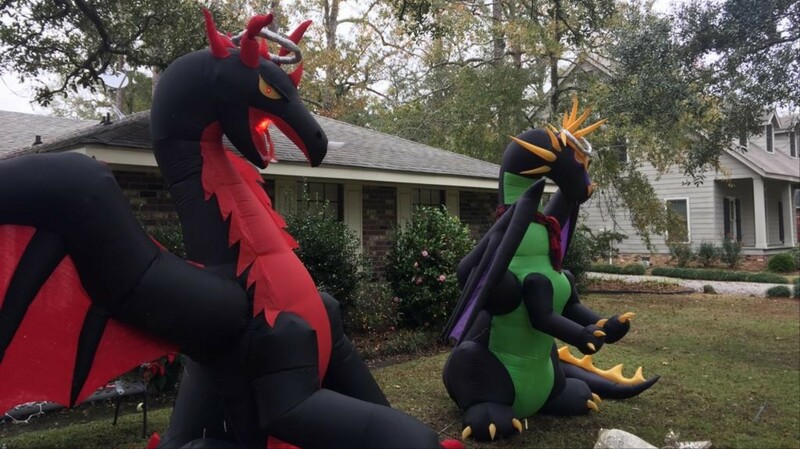 The real joy of this story is that after the owner of all the dragons posted online about them (and about the snotty note she’d received from her anonymous neighbour) she quickly received donations allowing her to expand her lawntop collection of the beasts, so now there’s even more of them. An increasing number of people are reportedly suffering from an allergy to the meat and other products of nonhuman mammals, reports Mosaic Science this week, and we’re increasingly confident that the cause is a sensitivity to alpha-gal (Galactose-alpha-1,3-galactose), a carbohydrate produced in the bodies of virtually all mammals except for us and our cousin apes, monkeys, and simians (and one of the reasons you can’t transplant tissue from pigs to humans, for example). The lone star tick (You call that a star, tick? Looks like a blob to me! ), one of several vectors for alpha-gal sensitivity. 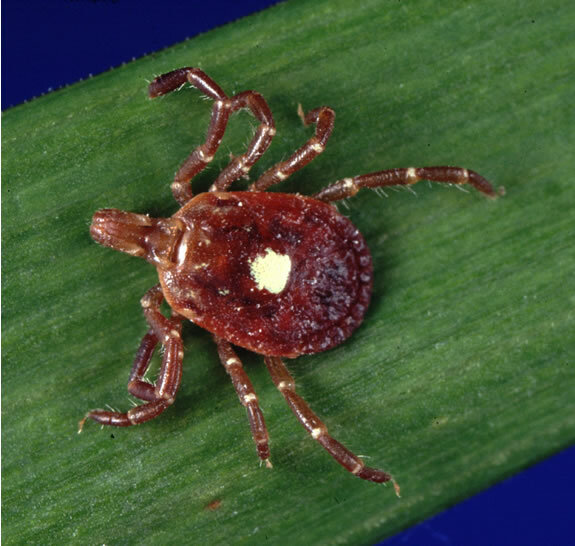 The interesting thing is that the most-common cause of alpha-gal sensitivity appears to be the bite of one of a small number of species of tick. The most-likely hypothesis seems to be that being bitten by such a tick after it’s bitten e.g. deer or cattle may introduce that species’ alpha-gal directly to your bloodstream. This exposure triggers an immune response through all future exposure, even if it’s is more minor, e.g. consuming milk products or even skin contact with an animal. [She] asked her doctor to order a little-known blood test that would show if her immune system was reacting to a component of mammal meat. The test result was so strongly positive, her doctor called her at home to tell her to step away from the stove. That should have been the end of her problems. Instead it launched her on an odyssey of discovering just how much mammal material is present in everyday life. One time, she took capsules of liquid painkiller and woke up in the middle of the night, itching and covered in hives provoked by the drug’s gelatine covering. When she bought an unfamiliar lip balm, the lanolin in it made her mouth peel and blister. She planned to spend an afternoon gardening, spreading fertiliser and planting flowers, but passed out on the grass and had to be revived with an EpiPen. She had reacted to manure and bone meal that were enrichments in bagged compost she had bought. 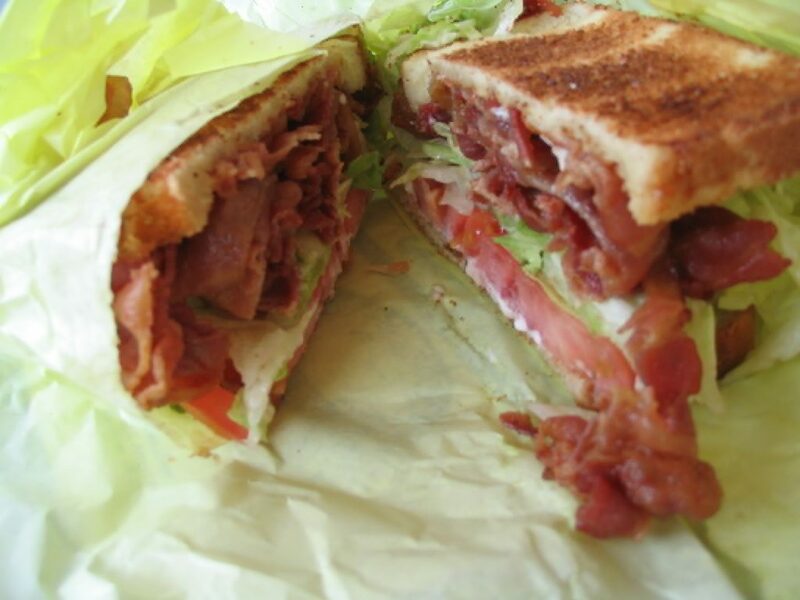 Cats can eat bacon. But some cat owners can’t. More bacon for the cats? The plot thickens. Also: haven’t used this picture in a while, have I? Of course, this isn’t the only nor even the most-unusual (or most-severe) animal-induced allergy-to-a-different-animal we’re aware of. The hilariously-named but terribly-dangerous Pork-Cat syndrome is caused, though we’re not sure how, by exposure to cats and results in a severe allergy to pork. But what makes alpha-gal sensitivity really interesting is that it’s increasing in frequency at quite a dramatic rate. The culprit? Climate change. Probably. It’s impossible to talk to physicians encountering alpha-gal cases without hearing that something has changed to make the tick that transmits it more common – even though they don’t know what that something might be. “Climate change is likely playing a role in the northward expansion,” Ostfeld adds, but acknowledges that we don’t know what else could also be contributing. 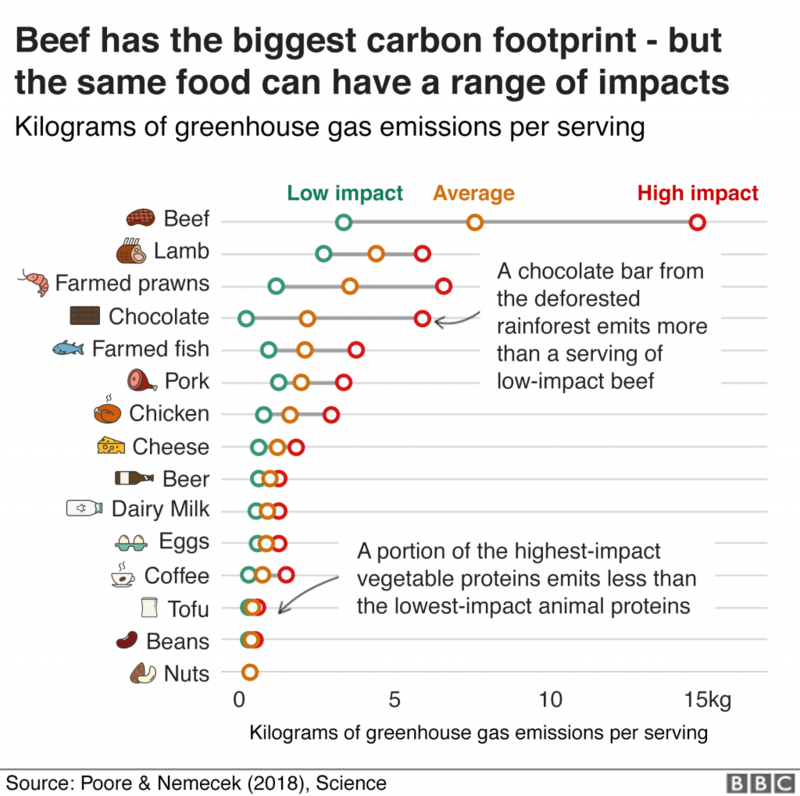 To take a minor diversion: another article I saw this week was the BBC‘s one on the climate footprint of the food you eat. An average serving of beef contributes almost 8kg of greenhouse gases, compared to around 1kg for chicken. Thanks, Beeb (click through for full article). A little dated, perhaps: I’m sure that nobody needs to be told nowadays that one of the biggest things a Westerner can do to reduce their personal carbon footprint (after from breeding less or not at all, which I maintain is the biggest, or avoiding air travel, which Statto argues for) is to reduce or refrain from consumption of meat (especially pork and beef) and dairy products. Indeed, environmental impact was the biggest factor in my vegetarianism (now weekday-vegetarianism) for the last eight years, and it’s an outlook that I’ve seen continue to grow in others over the same period. Seeing these two stories side-by-side in my RSS reader put the Gaia hypothesis in my mind. 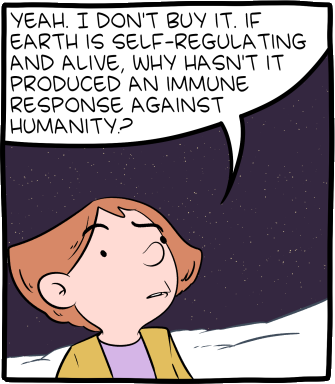 If you want a pop-culture-grade introduction to the Gaia hypothesis in the context of climate change, this SMBC comic does the job, and does so almost with fewer words than this caption explaining that it does so. If you’re not familiar with the Gaia hypothesis, the basic idea is this: by some mechanism, the Earth and all of the life on it act in synergy to maintain homeostasis. Organisms not only co-evolve with one another but also with the planet itself, affecting their environment in a way that in turn affects their future evolution in a perpetual symbiotic relationship of life and its habitat. Its advocates point to negative feedback loops in nature such as plankton blooms affecting the weather in ways that inhibit plankton blooms and to simplistic theoretical models like the Daisyworld Simulation (cute video). A minority of its proponents go a step further and describe the Earth’s changes teleologically, implying a conscious Earth with an intention to protect its ecosystems (yes, these hypotheses were born out of the late 1960s, why do you ask?). Regardless, the essence is the same: life’s effect on its environment affects the environment’s hospitality to life, and vice-versa. Yesterday – agriculture, particularly intensive farming of mammals, causes climate change. Today – climate change causes ticks to spread more-widely and bite more humans. Tomorrow – tick bites cause humans to consume less products farmed from mammals? 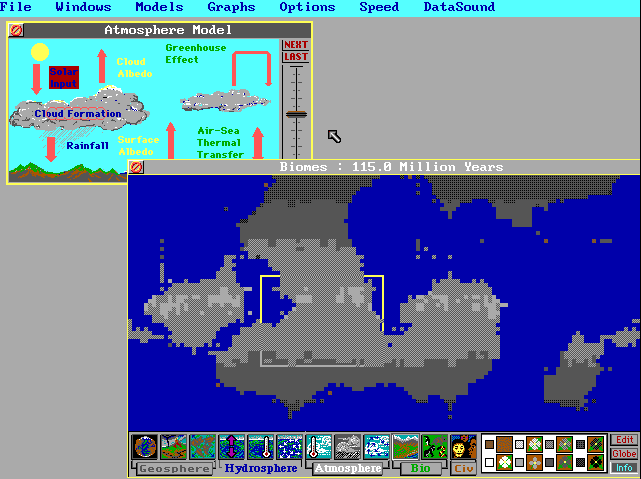 Both my appreciation and my rejection of Gaia Hypothesis can probably be traced to me playing way too much SimEarth as a teenager. Here’s my Daisyworld in state of equilibrium, because I haven’t yet gotten bored and spawned dinosaurs to eat all of the daisies. That’s not to say that I buy it, mind. The Gaia hypothesis has a number of problems, and – almost as bad – it encourages a complacent “it’ll all be okay, the Earth will fix itself” mindset to climate change (which, even if it’s true, doesn’t bode well for the humans residing on it). Sometimes Stephanie Weisner doesn’t know how two-parent families do it all, without a Mike in tow. Weisner, 38, has been in a polyamorous relationship with her husband, Ian Hubbard, and her work colleague, Mike Wissink, for eight years. The three adults all live together in one home in Moncton, alongside Weisner and Hubbard’s two children, who are seven and nine years old. The family keeps a joint e-mail account to sort out their household logistics. While Weisner and Wissink, 49, work shifts at their airline industry jobs, Hubbard, 47, home-schools the children. Wissink often cooks and cleans while Weisner does the groceries. All three pitch in with bedtimes and shuttling the kids to their various activities. This winter, the whole family’s going to Disney World. Sometimes somebody will ask me about my polyamorous relationships and they often have a preconception that Ruth, JTA and I’s lives are incredibly interesting and exciting (usually with the assumption on the side that we’re particularly sexually-adventurous). But like virtually any other decade-plus long relationship and especially with children in tow, we’re really quite ordinary and domestic. That there’s an additional adult around is basically the only thing that stands out, and we’re each individually far more-interesting and diverse than we are by the product of our romantic lifestyle. This article pleased me somewhat because of the symmetries between us and the family depicted by it, but especially because they too seem to have to spend time reassuring other that they’re just regular folks, beneath it all. There’s a tendency to assume that if somebody’s a little different from you then everything else must be different too, and articles like this help to remind us that we’re all a lot more-alike than we are different. Even we weird polyamorous people. Stranger Danger: Still the right message for children? 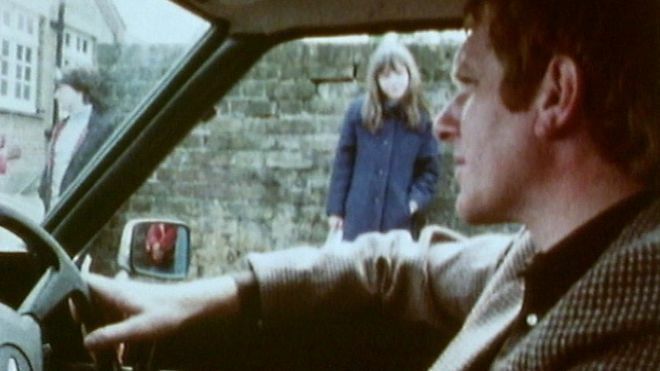 Many parents remember the “Stranger Danger” message given to children during the 1970s and 80s. Government videos warned children not to talk to people they didn’t know. But a new message is being trialled in the UK, which its creators think is better at keeping children safe. “I tried to get the [old] Stranger Danger message across to my son a few years ago and it backfired badly,” says Suzie Morgan, a primary school teacher who lives in Fareham, Hampshire. He got frightened and confused, couldn’t sleep at night and was worried somebody was breaking into the house. Like any parent she wanted to keep her child safe. But she felt the Stranger Danger message she was teaching – which she herself had grown up with – was unhealthy for her six-year-old son, making him too afraid of the world. “I didn’t know where else to go,” she says. So she was hopeful when her son’s school piloted a new safety message. It’s called Clever Never Goes and was devised by the charity Action Against Abduction. It aims to make children less afraid of the world, by giving them the confidence to make decisions about their own personal safety. Morgan says it has given her son more freedom and independence. You overhear a conversation between two scientists on the subject of some topic relevant to thier field of interest. But as you listen more-closely, you realise that the scientists aren’t in the same place at all but are talking to one another over the telephone (presumably on speakerphone, given that you can hear them both, I guess). As you pay more attention still, you realise that it isn’t the scientists on the phone call at all but their translators: each scientist speaks to their translator in the scientist’s own language, and the translators are translating what they say into a neutral language shared with the other translator who translate it into the language spoken by the other scientist. Ultimately, the two scientists are communicating with one another, but they’re doing so via a “stack” at their end which only needs to be conceptually the same as the “stack” at the other end as far up as the step-below-them (the “first link” in their communication, with the translator). Below this point, they’re entrusting the lower protocols (the languages, the telephone system, etc. ), in which they have no interest, to handle the nitty-gritty on their behalf. The two scientists are able to communicate with one another, but that communication is not direct. 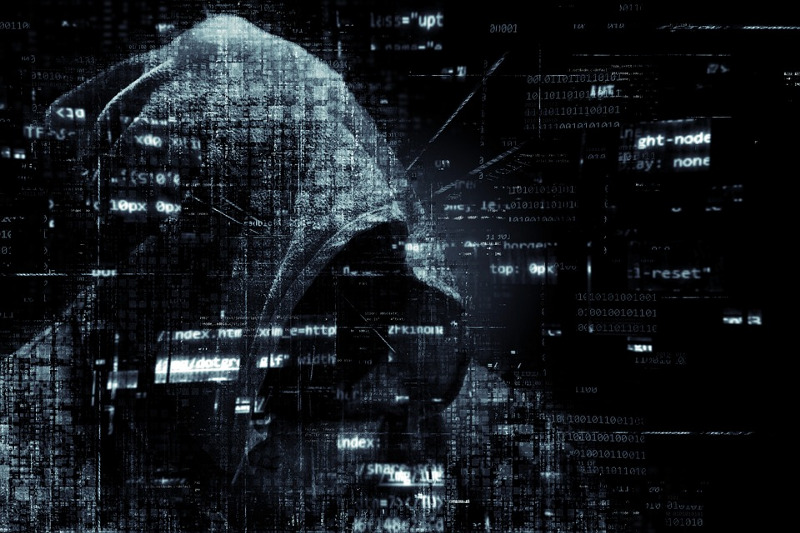 This kind of delegation to shared intermediary protocols is common in networking and telecommunications. The reason relates to opportunity cost, or – for those of you who are Discworld fans – the Sam Vimes’ “Boots” Theory. Obviously an efficiency could be gained here if all scientists learned a lingua franca, a universal shared second language for their purposes… but most-often, we’re looking for a short-term solution to solve a problem today, and the short-term solution is to find a work-around that fits with what we’ve already got: in the case above, that’s translators who share a common language. 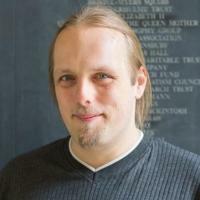 For any given pair of people communicating, it’s more-efficient to use a translator, even though solving the global problem might be better accomplished by a universal second language (perhaps Esperanto, for valid if Eurocentric reasons!). In the 1950s and 1960s, the concept of a self-driving car was already well-established… but the proposed mechanism for action was quite different to that which we see today. The phenomenon isn’t limited to communications, though. Consider self-driving cars. If you look back to autonomous vehicle designs of the 1950s (because yes, we’ve been talking about how cool self-driving cars would be for a long, long time), they’re distinctly different from the ideas we see today. Futurism of the 1950s focussed on adapting the roads themselves to make them more-suitable for self-driving vehicles, typically by implanting magnets or electronics into the road surface itself or by installing radio beacons alongside highways to allow the car to understand its position and surroundings. The modern approach, on the other hand, sees self-driving cars use LiDAR and/or digital cameras to survey their surroundings and complex computer hardware to interpret the data. This difference isn’t just a matter of the available technology (although technological developments cetainly inspired the new approach): it’s a fundamentally-different outlook! Early proposals for self-driving cars aimed to overhaul the infrastructure of the road network: a “big solution” on the scale of teaching everybody a shared second language. But nowadays we instead say “let’s leave the roads as they are and teach cars to understand them in the same way that people do.” The “big solution” is too big, too hard, and asking everybody to chip in a little towards outfitting every road with a standardised machine-readable marking is a harder idea to swallow than just asking each person who wants to become an early adopter of self-driving technology to pay a lot to implement a more-complex solution that works on the roads we already have. In real life, these things spin much faster. This week, Google showed off Duplex, a technology that they claim can perform the same kind of delegated-integration for our existing telephone lives. Let’s ignore for a moment the fact that this is clearly going to be overhyped and focus on the theoretical potential of this technology, which (even if it’s not truly possible today) is probably inevitable as chatbot technology improves: what does this mean for us? Instead of calling up the hairdresser to make an appointment, Google claim, you’ll be able to ask Google Assistant to do it for you. The robot will call the hairdresser and make an appointment on your behalf, presumably being mindful of your availability (which it knows, thanks to your calendar) and travel distance. Effectively, Google Assistant becomes your personal concierge, making all of those boring phone calls so that you don’t have to. Personally, I’d be more than happy to outsource to a computer every time I’ve had to sit in a telephone queue, giving the machine a summary of my query and asking it to start going through a summary of it to the human agent at the other end while I make my way back to the phone. There are obviously ethical considerations here too: I don’t like being hounded by robot callers and so I wouldn’t want to inflict that upon service providers… and I genuinely don’t know if it’s better or worse if they can’t tell whether they’re talking to a machine or not. I, for one, welcome our pizza-ordering overlords. But ignoring the technology and the hype and the ethics, there’s still another question that this kind of technology raises for me: what will our society look like when this kind of technology is widely-available? As chatbots become increasingly human-like, smarter, and cheaper, what kinds of ways can we expect to interact with them and with one another? By the time I’m able to ask my digital concierge to order me a pizza (safe in the knowledge that it knows what I like and will ask me if it’s unsure, has my credit card details, and is happy to make decisions about special offers on my behalf where it has a high degree of confidence), we’ll probably already be at a point at which my local takeaway also has a chatbot on-staff, answering queries by Internet and telephone. So in the end, my chatbot will talk to their chatbot… in English… and work it out between the two of them. Let that sink in for a moment: because we’ve a tendency to solve small problems often rather than big problems rarely and we’ve an affinity for backwards-compatibility, we will probably reach the point within the lifetimes of people alive today that a human might ask a chatbot to call another chatbot: a colossally-inefficient way to exchange information built by installments on that which came before. If you’re still skeptical that the technology could evolve this way, I’d urge you to take a look at how the technologies underpinning the Internet work and you’ll see that this is exactly the kind of evolution we already see in our communications technology: everything gets stacked on top of a popular existing protocol, even if it’s not-quite the right tool for the job, because it makes one fewer problem to solve today. Hacky solutions on top of hacky solutions work: the most believable thing about Max Headroom’s appearance in Ready Player One (the book, not the film: the latter presumably couldn’t get the rights to the character) as a digital assistant was the versatility of his conversational interface. By the time we’re talking about a “digital concierge” that knows you better than anyone, there’s no reason that it couldn’t be acting on your behalf in other matters. Perhaps in the future your assistant, imbued with intimate knowledge about your needs and interests and empowered to negotiate on your behalf, will be sent out on virtual “dates” with other people’s assistants! Only if it and the other assistant agree that their owners would probably get along, it’ll suggest that you and the other human meet in the real world. Or you could have your virtual assistant go job-hunting for you, keeping an eye out for positions you might be interested in and applying on your behalf… after contacting the employer to ask the kinds of questions that it anticipates that you’d like to know: about compensation, work/life balance, training and advancement opportunities, or whatever it thinks matter to you. We quickly find ourselves colliding with ethical questions again, of course: is it okay that those who have access to more-sophisticated digital assistants will have an advantage? Should a robot be required to identify itself as a robot when acting on behalf of a human? I don’t have the answers. 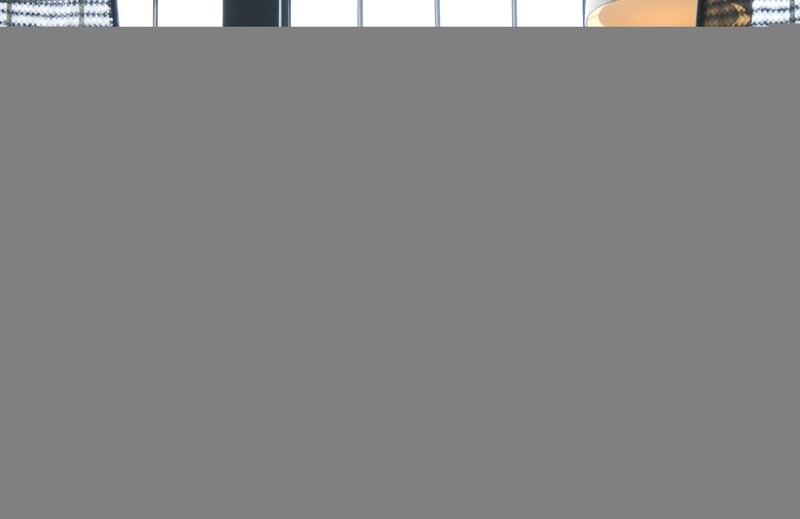 But one thing I think we can say, based on our history of putting hacky solutions atop our existing ways of working and the direction in which digital assistants are headed, is that voice interfaces are going to dominate chatbot development a while… even where the machines end up talking to one another! It’s the grassroots political movement whose launch nobody could envy. Now, social media channels for Activate, the centre-right attempt to emulate Momentum’s youth appeal, appear to be at war with each other over backing for Jacob Rees-Mogg to be Britain’s next prime minister. 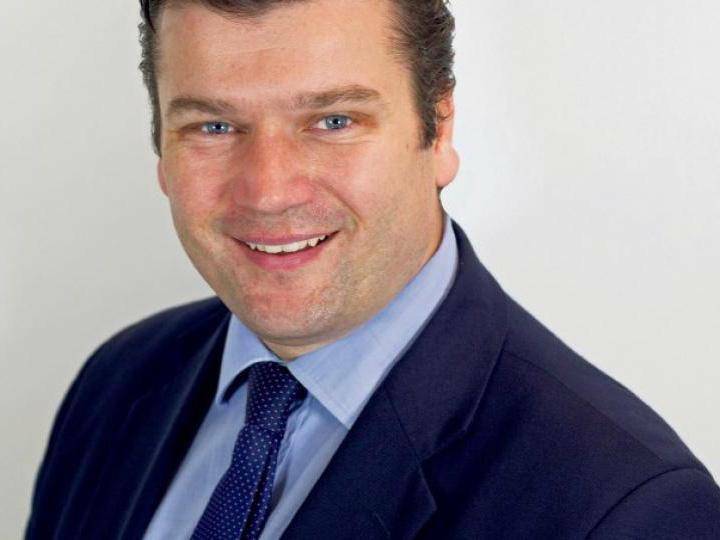 A Tory MP told a girl to “f*** off back to Scotland” when she said she’d vote for independence if a second referendum was triggered. Winston-Salem, N.C. — MY mind was absorbed by the biochemistry of gene editing when the text messages and Facebook posts distracted me. Did Cecil live near your place in Zimbabwe?